On August 4, 1964, President Diosdado Macapagal signed into law Republic Act No. 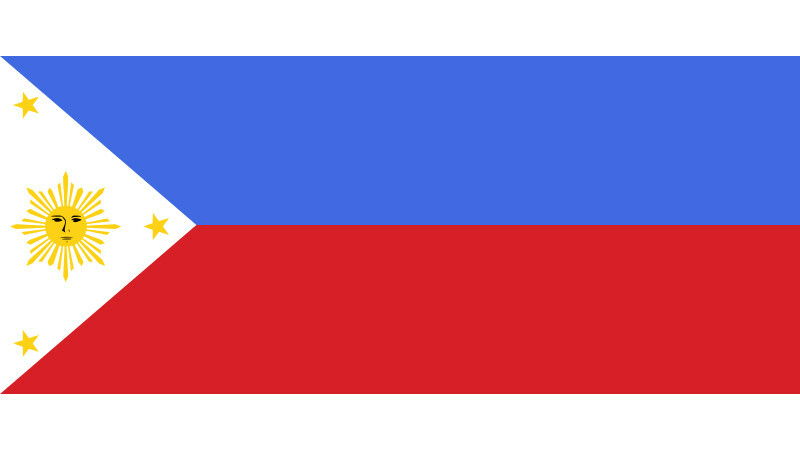 4166, designating June 12 as the Independence Day of the Philippines. 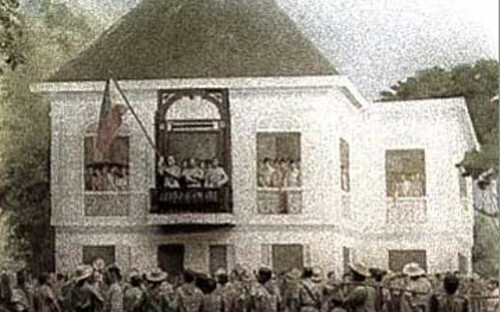 The country's Declaration of Independence transpired on June 12, 1898 in Kawit, Cavite as General Emilio Aguinaldo proclaimed the sovereignty and independence of the Filipinos from the colonial rule of Spain, which had been defeated at the Battle of Manila Bay during the Spanish-American War. Accordingly, the declaration of Philippine Independence was not recognized by the United States, Spain or any other country. The Spanish later ceded the Philippines to the United States in 1898 with the signing of the Treaty of Paris that ended the Spanish-American War. The United States finally granted Philippine Independence on July 4, 1946 in the Treaty of Manila. Previously, from 1946 to 1964, the Philippine Independence was observed on July 4, the date of the granting of Philippine independence by the United States in 1946. It also coincided with the independence day celebration of the US.